Are you a musician or a Music Fan? Then this event is right up your alley. Get an autograph and take your picture with some of the most amazing musicians of our time, including members of I Mother Earth, Glass Tiger, The Spoons, Teenage Head and so many more! Visit https://www.musicexpo.ca/autographs for a full list of appearances. Walk the amazing tradeshow that has exhibitors such as Sunrise Records, Dine Alone Records, 94.9 The Rock Radio and many more! Check out https://www.musicexpo.ca/tradeshow-exhibitors for a list of the exhibitors. Prizes! Visit the Frameworth Music booth for your chance to win an amazing Tragically Hip Canvas! Check out https://www.musicexpo.ca/prizes for a list of just some of the other amazing prizes that will be available to win! Are you a Musician? Check out “Musicians Alley” where you can meet other musicians, talk about equipment and meet Platinum award winning Producer/Engineer Joel Kazmi from 11 Hurts Music Production where you can get a chance to win a Mix! Meet local musicians and check out some of their gear at the huge Merch tables. Talk to them about their music, upcoming tour and their swag for sale. Listen to a podcast being recorded by the legendary Alan Cross from 102.1 The Edge! Saturday January 26th from 11:00 a.m. to 4:00 p.m.
Visit https://www.musicexpo.ca/schedule-location for a schedule and map to the location. 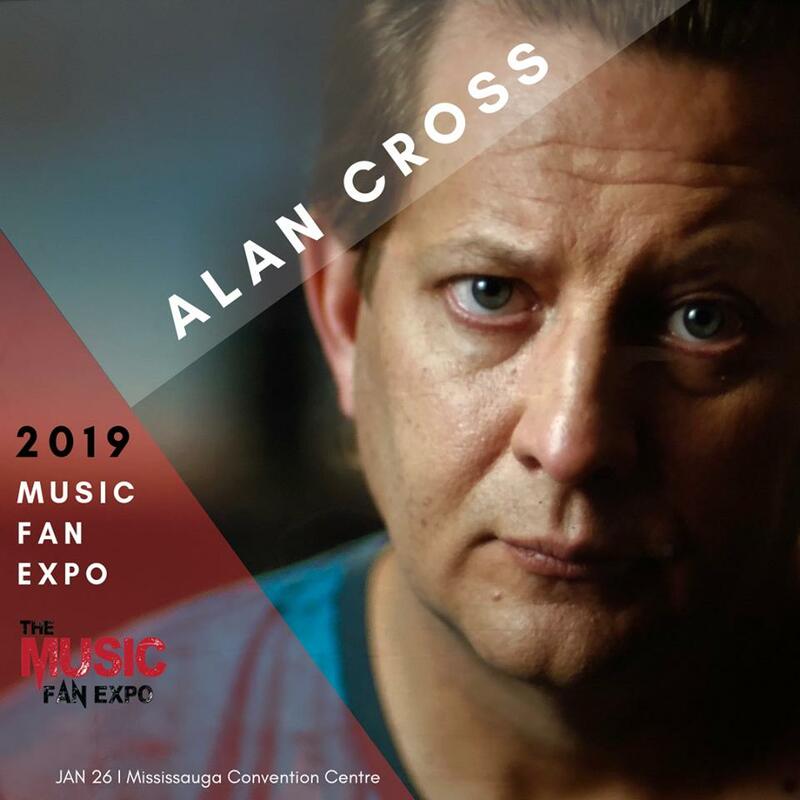 More information and tickets about the event can be found at www.MusicFanExpo.ca. Adventure awaits you at the #MusicFanExpo. So much to check out! Look forward to seeing you there.